The days are long gone when only students who enrolled in college with a major in computer science, mastered the art of programming. Those were the days when apart from a college degree, kids used to have a private tutor for mastering the techniques and had an added advantage over their peers, apart from self gratification. For those who might be thinking people like Bill Gates and Mark Zuckerberg were very successful dropouts, the fact is that they had a very strong background in computers and programming since their very young age. Mark even had a private tutor since age 7 and he mastered COBOL and BASIC at a comparatively very young age when others couldn’t manage to assemble a jigsaw puzzle. Bill Gates was building games at an age when others were finding a hard time playing them. The beauty of programming is that you can build whatever you can think of, with a tool set that would guide you through the process. A Computer is basically nothing without a set of instructions – Or in short – a program. A program feeds in a set of instructions that tells the computer what to do when a certain action is executed. If you are finding all this a bit daunting and the learning curve too high to climb, do not worry, we are here to guide you and not scare the living hell out of you. Now that everything is going online, why not education too be online? That’s where this article would be your guide to learning to code online, from the comfort of your browser – and all that for Free! Yes, Free. If you are still not convinced to learn to code, you can also watch an inspiring TED talk by Mitch Resnick on ‘Teaching Kids to code’. 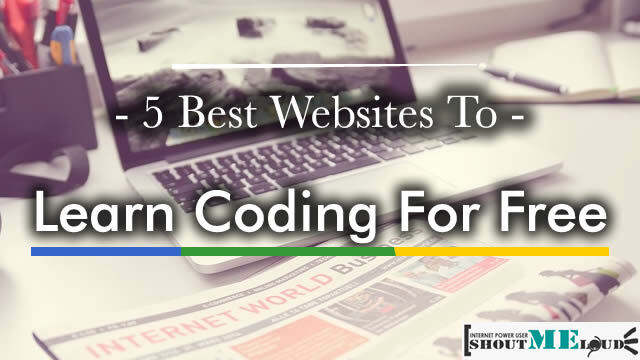 Below are the list of best 5 websites that help you to learn to code online for free. NOTE: The sites listed below are those with a beautiful presentation of conceptual lessons, but alone wouldn’t be immediately applicable to real world problems. You would need a tad bit of practice daily and complimenting this with books and hands on development. 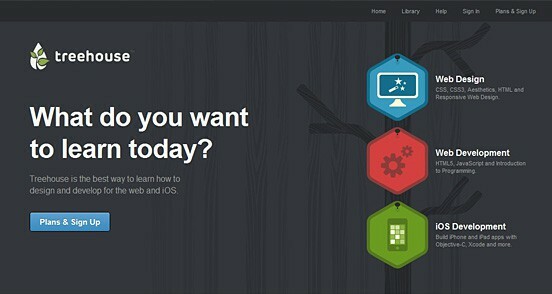 Codeacademy presents concepts in a fashionable and effective way. I have personally learned a few concepts which were alien to me although I thought I knew everything about HTML/CSS. Difficulty – Easy – Intermediate. 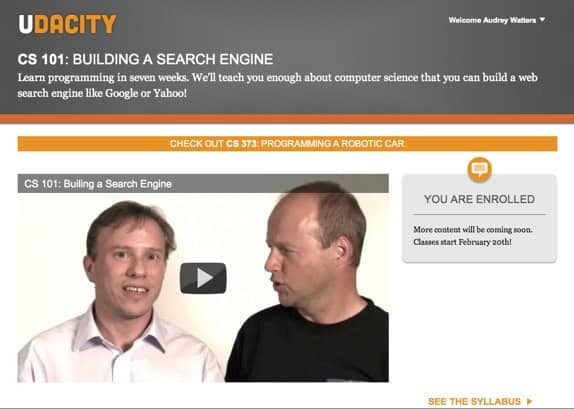 Udacity is the next best on the web to learn to code. Udacity believes today’s higher education system is broken. Udacity believes that education is no longer something that happens once in a lifetime, but rather is a lifelong experience. It is true in every sense and so it has ported loads of computer science, math and physics courses online. Udacity is the perfect tutor for lazy people like me. I hate watching extremely long and time consuming video tutorials, and that’s where exactly Udacity saves my day. Udacity offers video tutorials inserted with quizzes at each intervals. The video tutorials offered at Udacity are broken down into minutes of 2-3 that simply do what they were meant to. I personally started out on CS101 Computer science course at Udacity and I’m halfway through it. 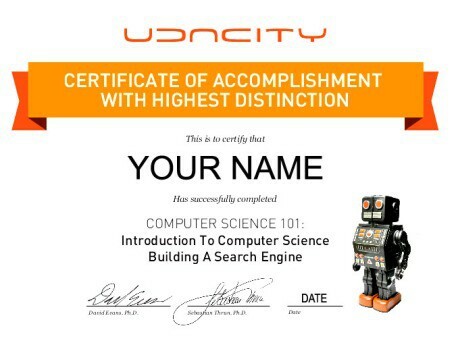 Udacity also offers a final test on your course and provides you with a downloadable certificate as shown below, for your achievement. Although I haven’t had any personal experience with programming courses at Coursera, I have had my peers rating it very high in terms of its format. Coursera is not your regular online course and it is very strict and highly structured in its format. This is the best choice if you want tight schedules and assignments, a very college-like atmosphere. Coursera offers a wide range of courses in Computer science alone, and you cannot start off instantly. Although it is free, the classes are conducted once in every few months and you have to enrol in advance to the class, or add it in your wishlist for the next class. I have enrolled in a Songwriting course (personal interest) at Coursera by Pat Pattinson of Berklee College of Music, and that is in no way related to programming! But its Computer science courses are highly celebrated among its students. There is also a ‘Signature Track’ courses that let you to get a certified diploma from the college posted to you for a fee starting from $30 ranging to $90, depending on the course you enrol. Team Treehouse is more of a Freemium online programming service, but worth being listed on the top even with its services offered for free. Courses offered by Treehouse are more with a project-orientation rather than being language-oriented. Treehouse is a must visit site for novice programmers with a sense of purpose – like building a website or an app, as it just helps you with that. Treehouse have a plethora of foundation courses with a video-then-quiz approach, similar to what udacity has to offer in these terms. Every course on Treehouse is divided into different modules and beyond every first stage the learner will be invited to pay a monthly subscription fee of $25 to access all courses with 650+ videos, and an exclusive Treehouse Members Forum as a bonus. You could also subscribe to the $49/mo plan to obtain in-depth interviews with leading industry pros and cutting-edge workshops, if you are that serious about your programming journey. Price – Free, $25-$49 /mo (For premium services). Khan Academy is one of the most popular and leads the fast growing online education revolution. The courses offered by Khan Academy are not as structured as previous mentioned services, yet it serves as an open playground for everyone interested in learning user interaction with code. It does not offer a set of programming languages, but it deals with programming basics and approach to coding that could be applied to a vast array of languages. Whatever you do, pick one at a time or you could get overwhelmed with a myriad of options on the internet leaving you hating programming. Compliment whatever you learn with books and building things. You learn more by building along with learning. You could never master programming even after completing all online courses if you don’t build things. Start small, and scale fast. Every day is a new day to learn and claim your day! 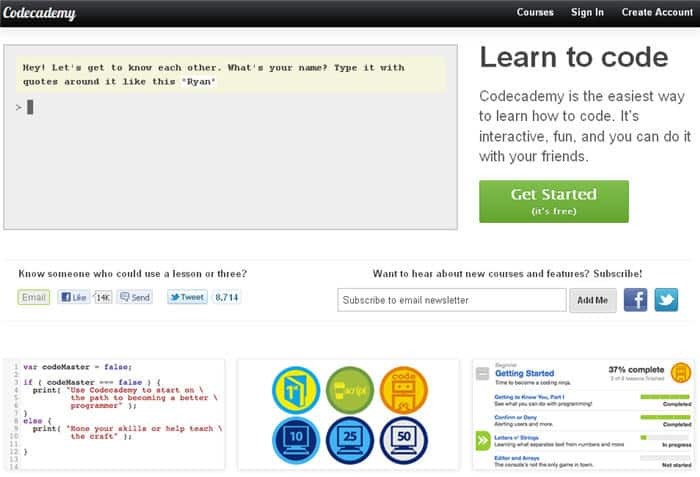 What do you think of these online services that teach you how to code online? Have any other suggestion that you would like to add? Feel free to have your say below. I’m glad that I found this list. Free, quality tutorials occur to be significant to me. Many of those i have never detected of, or a minimum of i have never visited during a long term. I believe that the majority of CodeSchool courses don’t seem to be free however i believe it’s seemingly to be worthwhile. If we enter in some course to learn coding they charge pretty good,sometimes which is real hard to effort so in this respect it is a great share from you indeed. Its really useful post for newbie blogger who makes blog design through Thesis and Genesis Frameworks. 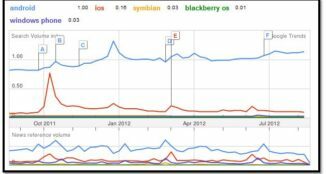 Most of bloggers want to know HTML and CSS coding for design their blog pages by your valuable 5 best coding collections. 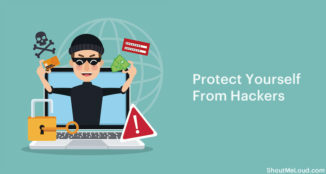 One of the helpful posts as I wanted to learn a programming language and looking for best online websites which can teach me coding and I think I found the answer to my question here in Your website.Thank You. Why don’t you include mysirg.com website which contains FREE programming tutorials of various computer programming languages in Hindi. A large number of students are not able to grasp the programming concepts when taught in English, in such case, this site is very helpful. The list of these programming websites are very good. Today thousands of young people are learning programming from these site. The only thing which one should keep in mind is to choose the right course for him.